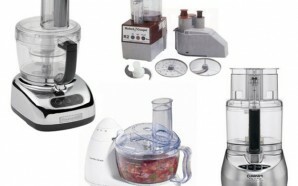 Are you thinking about getting a food processor, but you don't know exactly what to do with one? 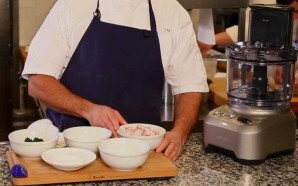 It doesn’t matter if you are a veteran chef or a beginner, the food processor can be your best appliance in the kitchen. 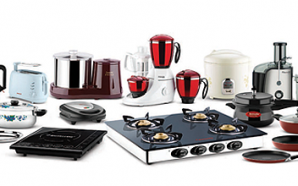 You should chose a processor according to your needs and to your method of cooking. 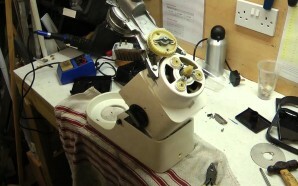 Do you need something that chops and slices or do you need something that will that do and more? Perhaps, its just for little jobs such as chopping up fresh peppers and other garden seasonings? I know, it’s certainly confusing to know which one is the best for your needs. 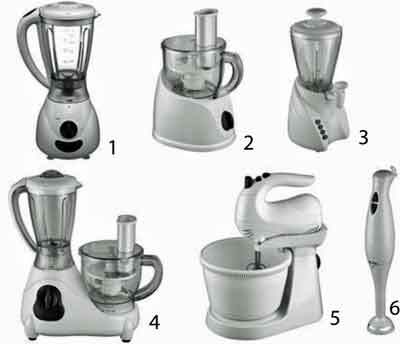 A food processor buying guide is just what you need to assist in making the right decision. The processor will save you loads of time in the kitchen. 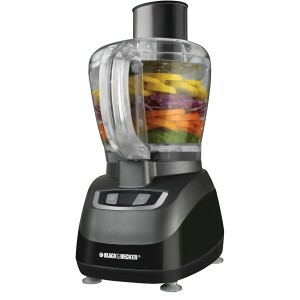 You may think that the blender can do the job just as well, but the food processor is outfitted to handle tasks that the blender can’t. It’s a must have if you are trying to live a healthier lifestyle or if you just like fresh foods and ingredients. 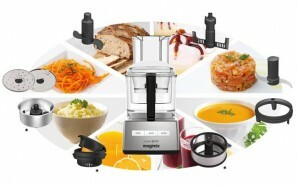 The right food processor can help you to make spectacular dishes that you and your family will be proud of. They all have something unique about them, making each processor stand out from the crowd. A processor that is full sized will likely chop vegetables, slice fruits and make pizza dough with ease and is much quieter than a small one. 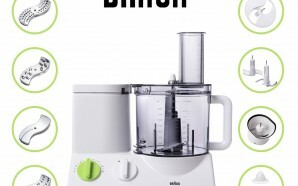 Bear in mind that a food chopper is similar to a processor, however, they only perform small tasks. 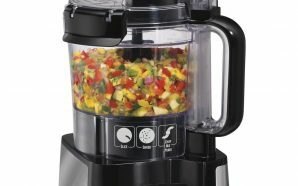 Food processors take the hassle out of chopping veggies used in stews or soups. 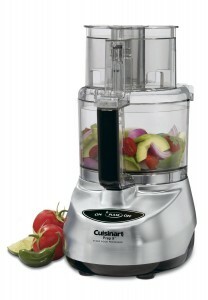 It slices tomatoes, cucumbers and stuff like as well as shred a block of cheese to top off your salads. If you are looking for something to help build your pastry menu, then you may have to pay a little more for your appliance. The bigger machines have a capacity range of 7-16 cups and they are heavier than the smaller ones. Plus they take up more room. If you want something just for your personal use to be used on special occasions, the smallest unit will suffice, which is about 1-5 cups. 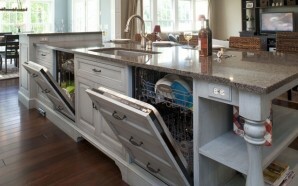 At the same time, you should realize the bigger size will handle both small and large jobs. 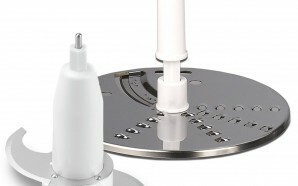 If the size of the feeder tubes concerns you, then be sure to check that out. The wider the tube – the better for chopping and slicing. You can spend little on a food processing machine or you can buy one of those expensive brand models. 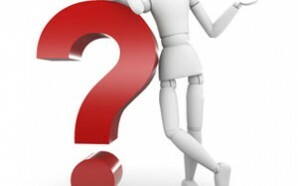 However, it truly depends on what your needs are if you want to pay a lot for your processor. 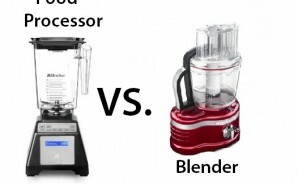 To help answer questions about the food processor, the girls and I have tested our own brands (Cuisinart, Hamilton Beach, Oster, and Black and Decker) against each other and completed our own study to share with you today. The Black and Decker name is a trusted one. They offer a complete line of products with a capacity of 2-10 cups ranging from $20-$100. 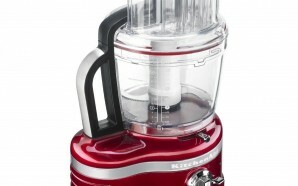 The Black & Decker Wide Mouth Combo (Food Processor and Blender) is an awesome little machine. 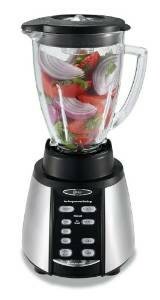 The 500 watt motor makes it easy to process and blend fruits and vegetables. 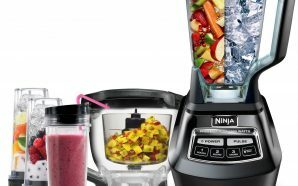 It’s capable of shredding, grating, chopping, slicing and making the best smoothie you have ever tasted. 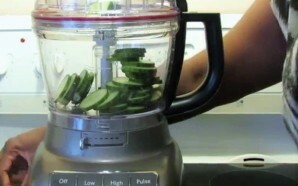 You can puree a whole piece of fruit or a block of cheese without worry. It’s also dishwasher safe and has an oversize mouth for feeding with a safety interlocking system. 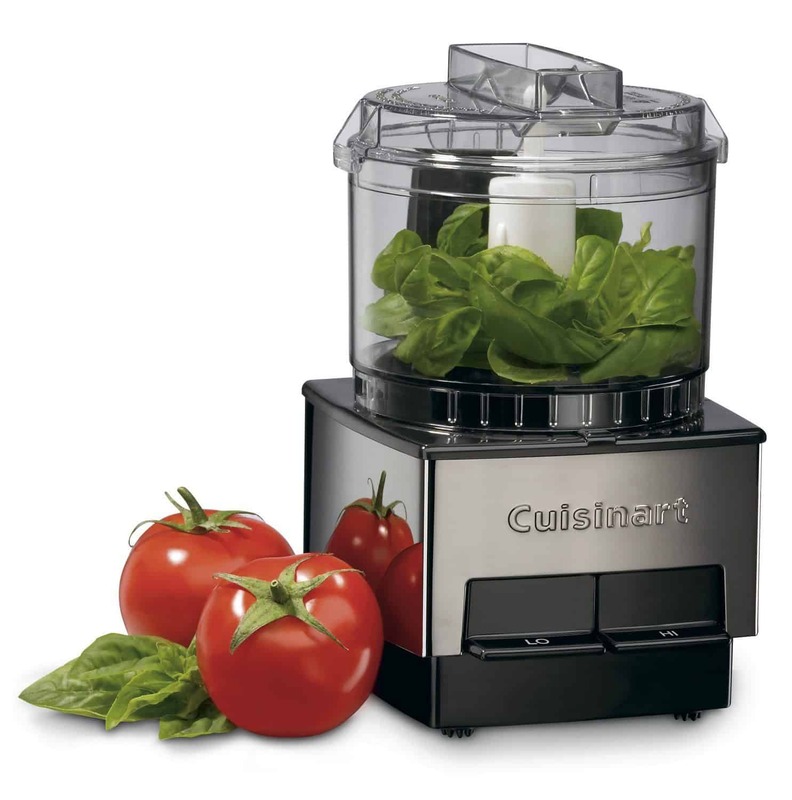 Cuisinart offers models that have a capacity of 4 – 20 cups. You can also use certain models as a blender. You can purchase one of your own for about $30 or you can get an expensive model at around $800. 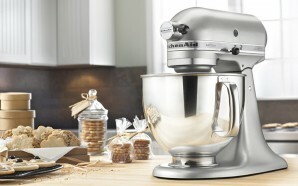 Pro Classic 7-Cup Food Processor does it all – chop, mix and knead dough. 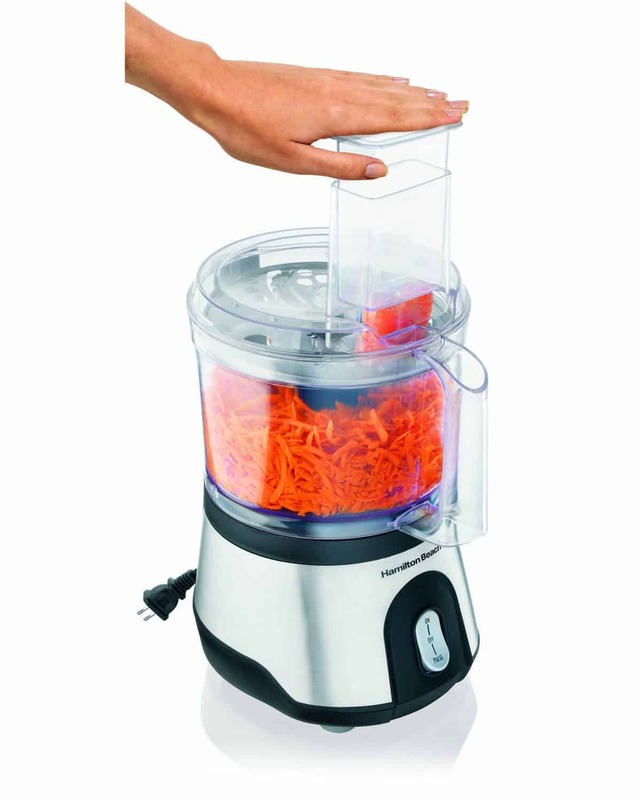 It also has a large feeder tube so you don’t have to cut your veggies before feeding them in the machine. You can buy online or directly at a department store. Well, it comes with a 7 cup work bowl, spatula, recipe book, a detachable stem, disc and blades for chopping and shredding. 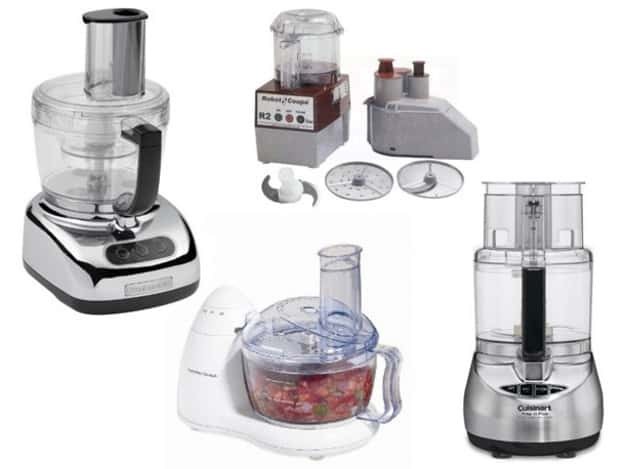 The Hamilton Beach line is full with products ranging in price from $35-$100. You can pick them up almost anywhere, including online. They operate within a capacity of 6-14 cups. 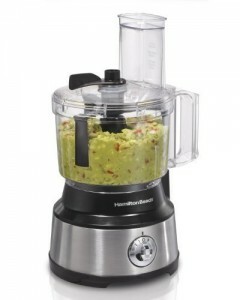 The Hamilton Beach Stack & Snap 12 Cup Food Processor is a breeze to assemble. It doesn’t require you to be a brain surgeon to put it together. It has a wide mouth so you don’t have to cut your foods before putting them into the machine. The bowl comes with an airtight lid to prevent spilling and it is dishwasher safe. The blades on the Stack & Snap locks in place and it has a storage space for the cord so it’s out of the way when you’re not using it. Oster has its share of models with varying capacities at different, but low prices, usually all under $100. 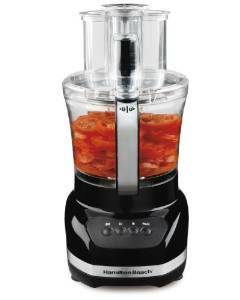 The Oster 2 Speed 10 Cup (stainless steel) Food Processor operates as your kitchen companion. 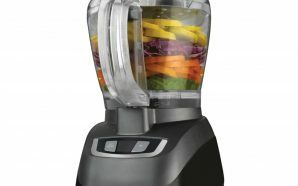 It takes care of your blending, grinding and chopping and it does it fast! It has two settings for speed, but it gives you the control. You determine how your food is processed so you won’t overdo it. It also backs you up with a one year warranty. 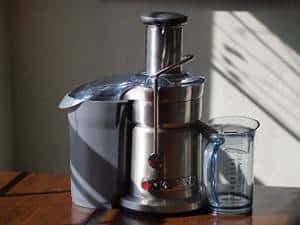 I hope this food processor buying guide has enlightened you and hope that you will be able to make a decision about purchasing your own food processor. You see they each have their own specialty and which one you choose depends on your needs. They make life easy in the kitchen when there are so many tasks to do. You may wonder what took you so long to get one in the first place.